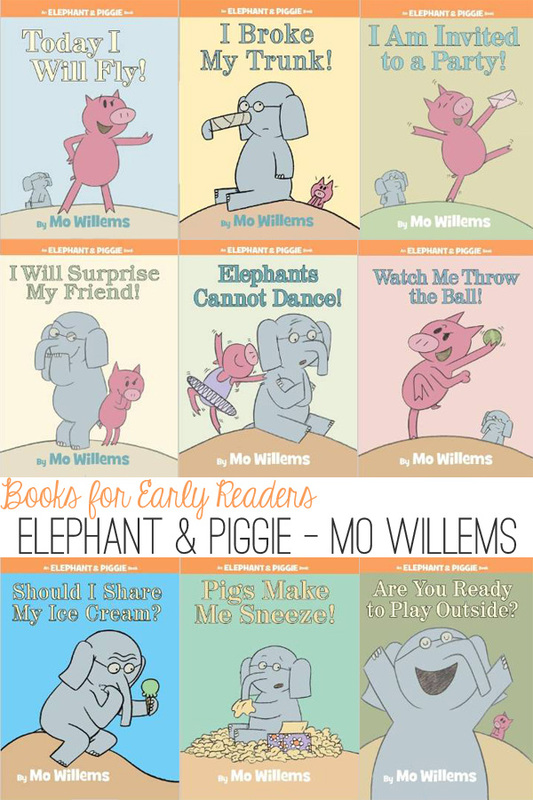 When we discovered the Elephant & Piggie books by celebrated children’s author, Mo Willems, it was love at first read for my then six year old. 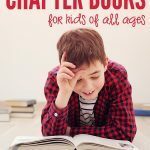 This fabulous series of books are written specifically for early readers and their humour, carefully scripted text and comic book, conversational style make them easily the most engaging beginning reader series I have seen. 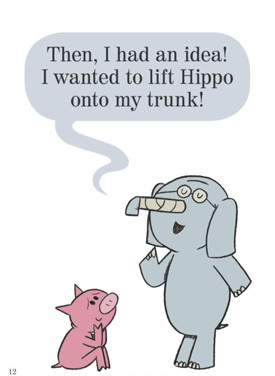 The books feature two primary characters – an elephant named Gerald and a pig called Piggie, and it is their wonderfully honest friendship that engages the heart and mind of the young child. The characters communicate through simple dialogue shared in large speech bubbles. 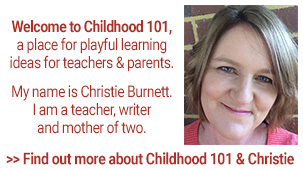 The storylines are amusing to kids which makes them engaging, motivating the child to read. 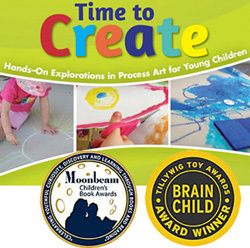 As a guide, the books are great for children who are just starting to read on their own through to a second grade reading level. The use of high frequency words and plenty of repetition in the text (but not in a boring way! 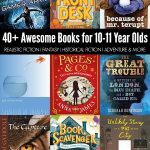 ), makes them accessible to young readers but also fabulous for developing fluency and expression for those with more reading experience. With 64 pages per title, they certainly don’t look or feel like early readers. 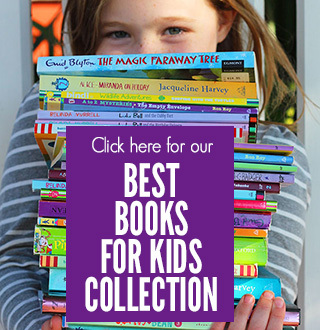 Does your early reader have a favourite book series? I love love love these books (as do my kids). 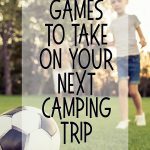 Our favourites Are You Ready To Play Outside? and Can I Play too? We have given both as birthday presents to friends. 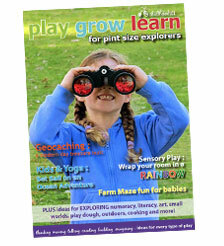 As well as being funny they have wonderful messages of playing outside in any weather and social inclusion (respectively).